An online research guide to support students of Brooke Allen and Mark Wunderlich's Auden and Isherwood (LIT2498.01) class. 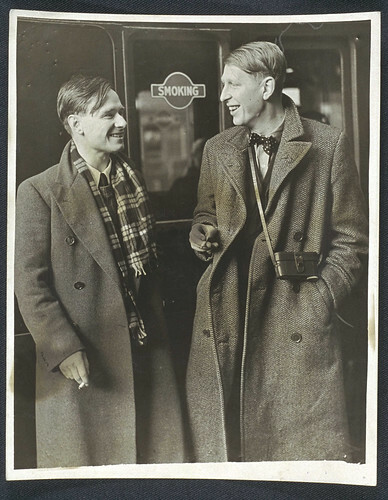 Auden and Isherwood en route to China, 1938. This research guide can be used to facilitate research for the Auden and Isherwood class.